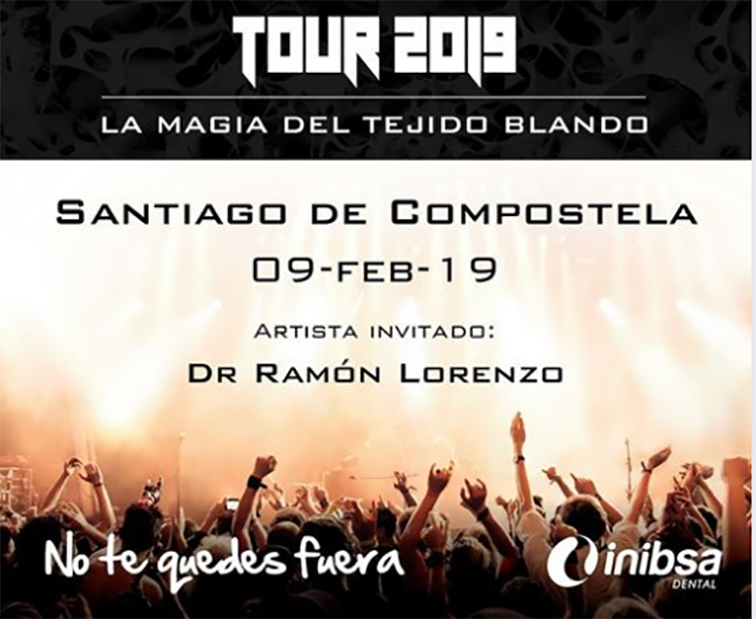 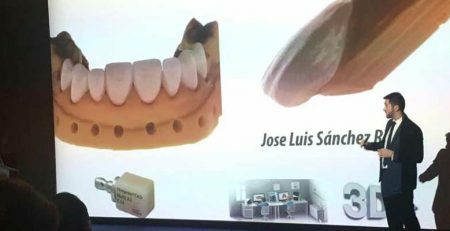 Inibsa, one of PerioCentrum’s strategic partners, decided to celebrate the day of Santa Apolonia in style by inaugurating “The magic of soft tissue” tour with Ramón Lorenzo in Santiago de Compostela. 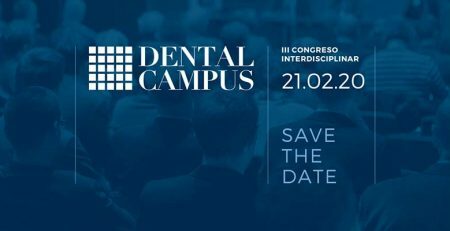 The “Current status of the science and technique of periodontal and peri-implant tissue regeneration. 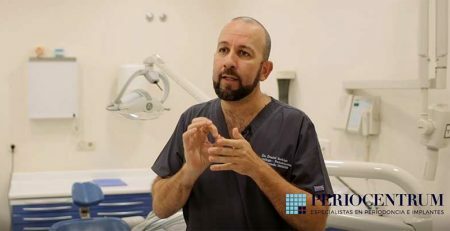 What is the potential of soft tissue substitutes?” Dr. Lorenzo used to evaluate, among other things, the biological and scientific bases and the techniques on periodontal and peri-implant tissues. 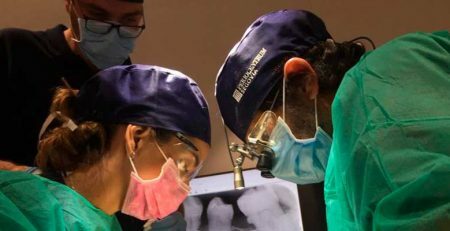 Ramón Lorenzo, clinical director of PerioCentrum Madrid, did not settle for addressing the theoretical part and completed the class by performing volume and keratinized mucosal augmentation practices on animal models. 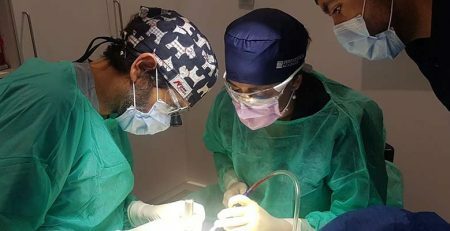 He also shared different clinical cases with a multidisciplinary approach. 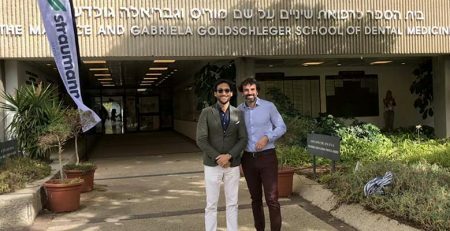 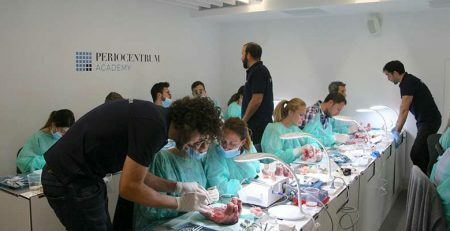 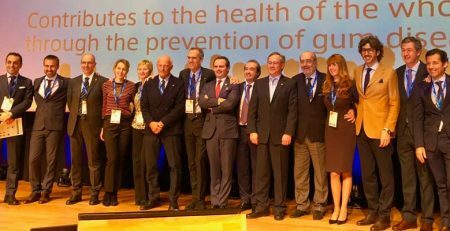 It was a session that had the backing of the College of Dentists and Stomatologists of A Coruña and from which everyone left happy and wanting more. 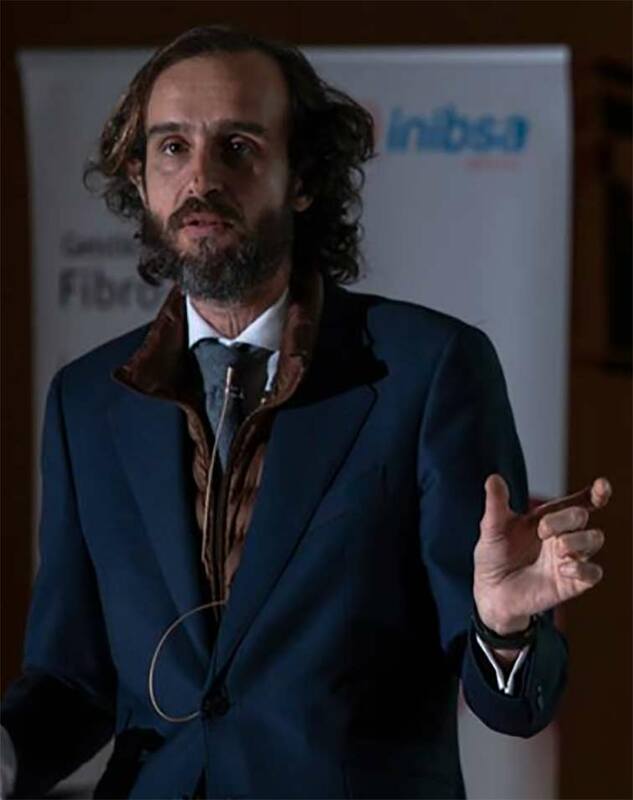 The Inibsa tour has only just begun. 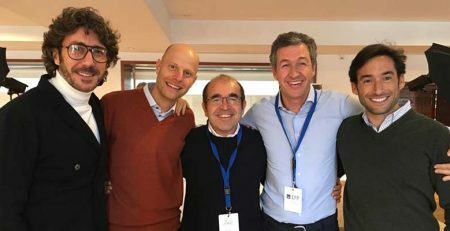 For PerioCentrum it has been great to be part of a meeting which allows us to go more in-depthand share the concern for science, training and research.